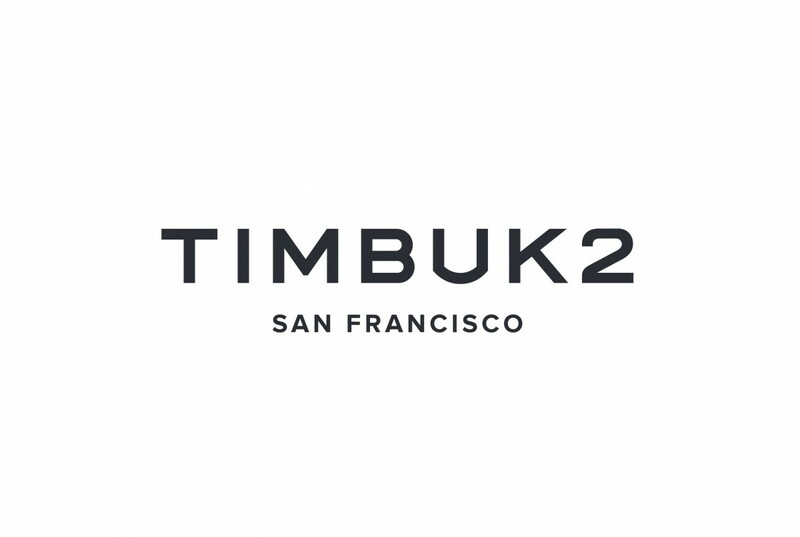 Timbuk2 is stoked to announce a collaboration with CycleHack HQ, a global movement to build a healthier, more active, and sustainable world through cycling. Founded by a forward-thinking bike messenger in 1989, we’ve kept cycling and building better communities at our core throughout 27 years of business. A like-minded dedication to the cyclist community brought us to CycleHack as a sponsor and supporter of our mutual goal to break down cycling barriers while building up the freedom to ride. CycleHack strives to address the issues that stop a person from getting onto their bike. Whether geographical, social, or environmental, they create solutions for micro barriers and enact strategic plans for macro barriers to address cycling infrastructure neighborhood by neighborhood. What began as a conversation between three people has grown to become a global movement and organization offering design-thinking to the cycling industry. 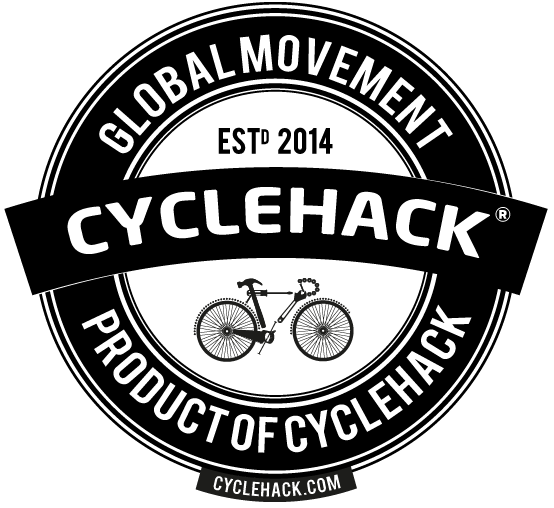 In support of CycleHack’s mission, we are lending support, encouragement, and sponsorship to their central organization. With this support, we strive to collaboratively expand the CycleHack cause and advocate the widespread benefits of cycling. After all, on a bike, you really are free. With this mission of dissolving micro and macro barriers to cycling and a dedication to the urban cycling ethos, we wish to continue CycleHack’s momentum and continue to expand and grow their influence year after year. In further support of CycleHack, we will also be producing a short film in Vancouver throughout the CycleHack 2016 weekend event, and are coordinating a social media competition for supporters around the globe. For a chance to win a secret prize, use our #betteronabike hashtag to share your thoughts on why life is better on two wheels!